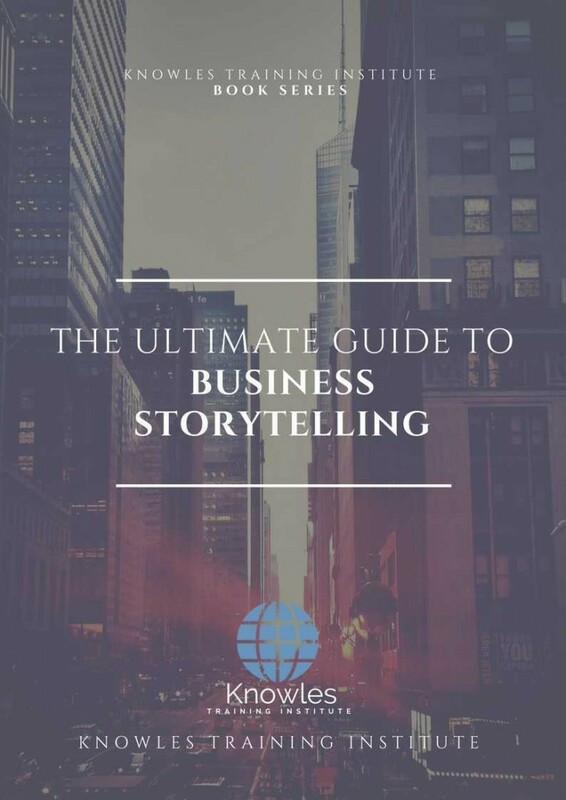 Business Storytelling is the art of conveying a clear message through different media in order to attract customers and clients. Business Storytelling makes the brand, product, or business memorable through its creative presentation. Stories have to be relatable and engaging to be considered effective, but few business professionals understand how to portray stories correctly. 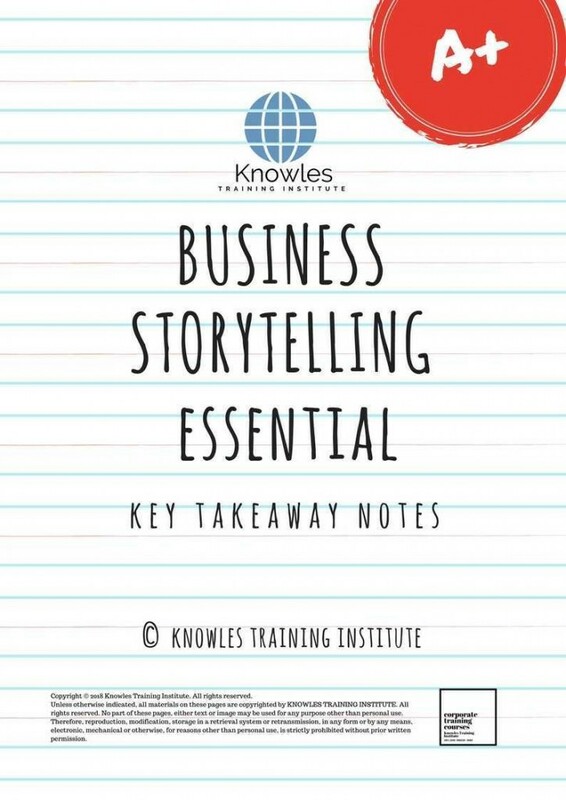 Learning how to do Business Storytelling is a must for business professionals seeking to understand how branding and promotions can be creatively made through the use of storytelling. In this Business Storytelling course, participants will learn how to write and tell business stories that are engaging and interesting. 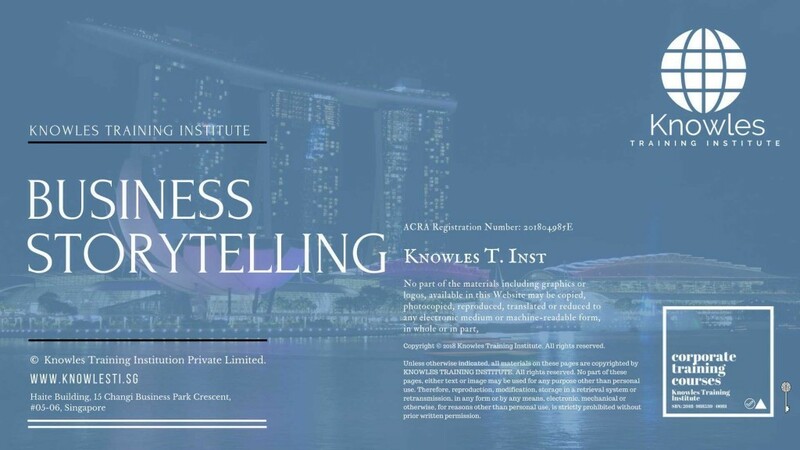 This course shall also discuss how to relate stories to the brand, product, or service offered by the business. 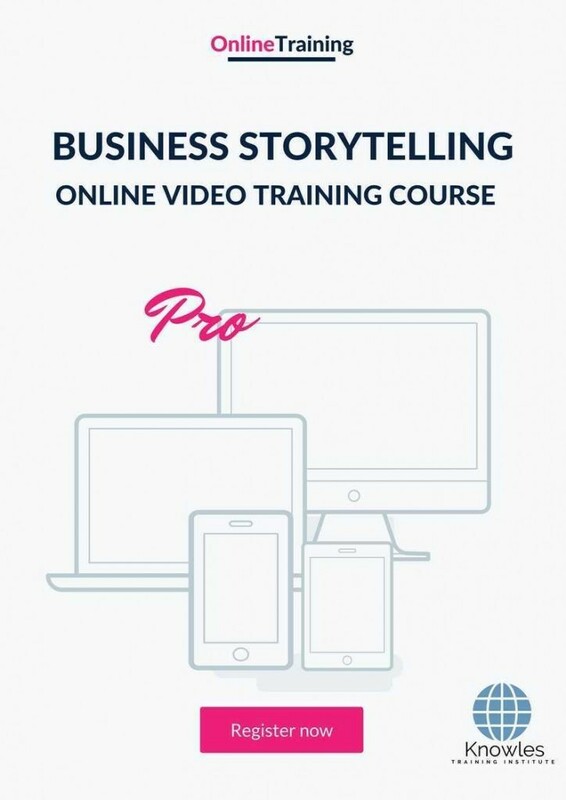 Part of this course shall focus on techniques used for effective business storytelling. 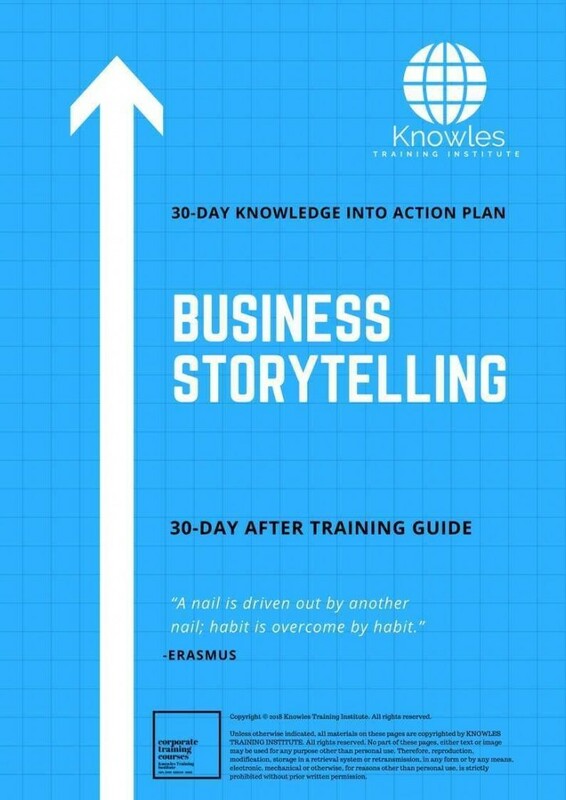 Business Storytelling workshop is ideal for anyone who would like to gain a strong grasp and improve their business storytelling skills. 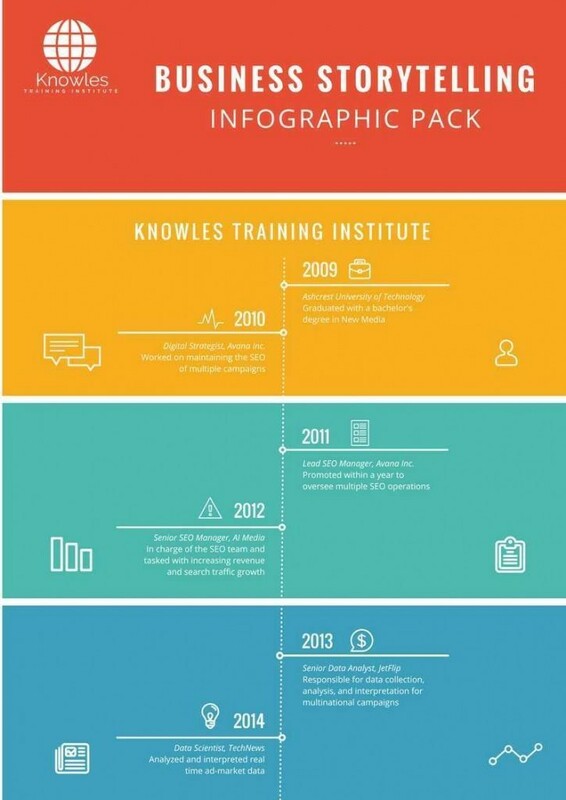 As well as for anyone who wants to communicate their messages effectively while influencing and inspiring others. 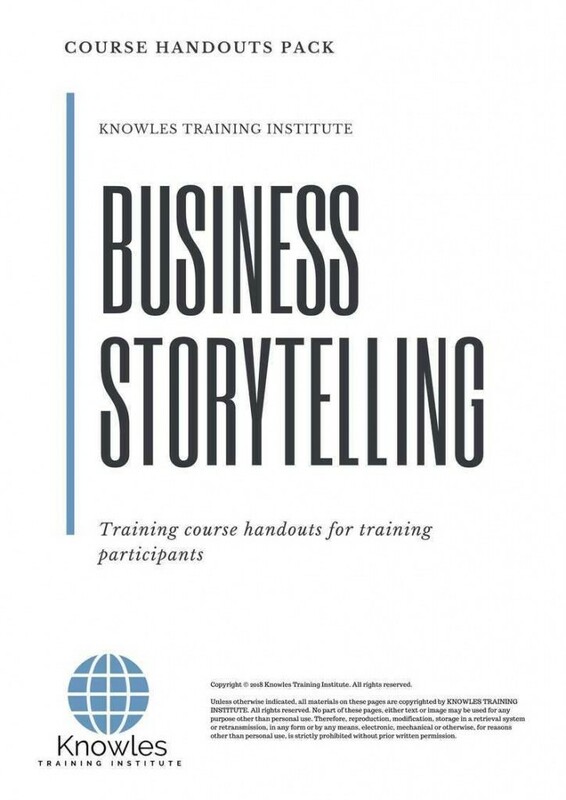 The duration of this Business Storytelling workshop is 2 full day. 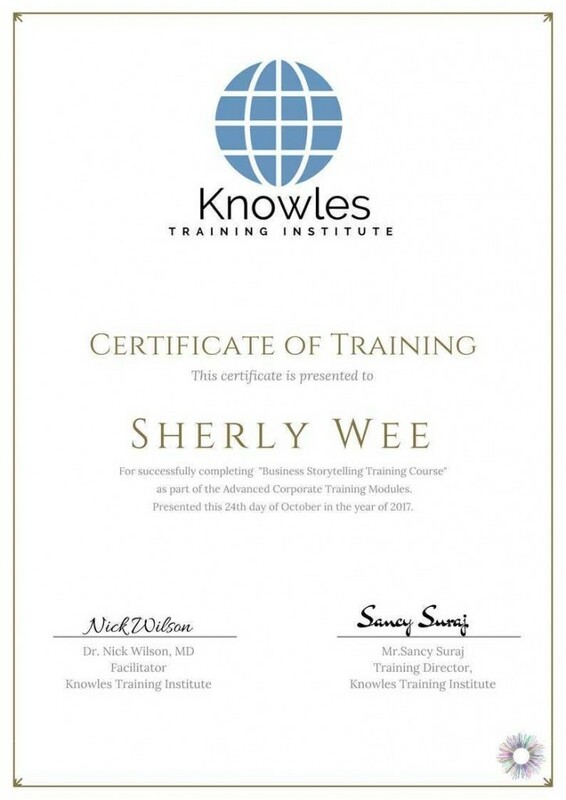 Knowles Training Institute will also be able to contextualise this workshop according to different durations; 2 full days, 1 day, half day, 90 minutes and 60 minutes. Successful corporate professionals are good communicators and have a great collection of short, memorable stories and anecdotes to charm or inspire dissatisfied clients. Do you have a wealth of stories that can help you connect better and more in-depth with your current clients and prospects? Stories are the currency of human contact and activities. It would be best if you had them to build bonds of understanding and compassion with your customers and friends. With proper sourcing and crafting, your stories can become infectious; and thus spread from person to person, thereby improving your personal brand. 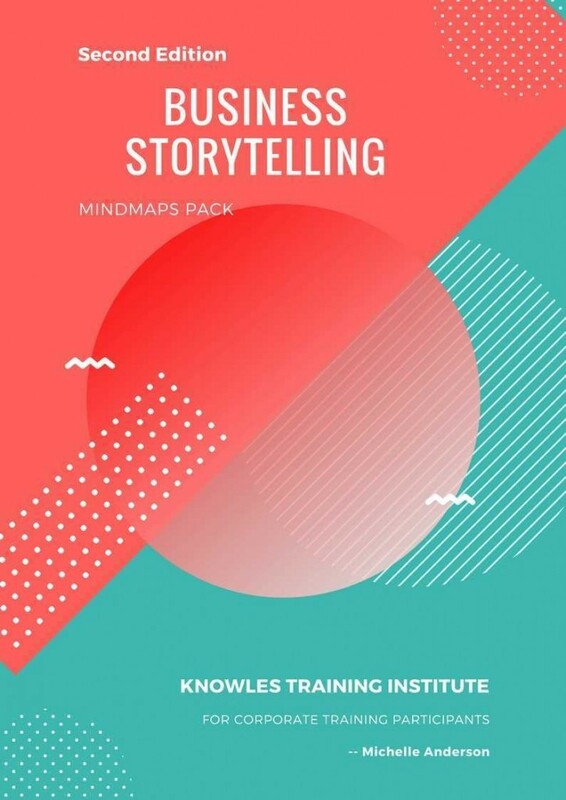 This business storytelling course is created to help corporate professionals captivate, unite and use stories in selling or stand out from the pack. 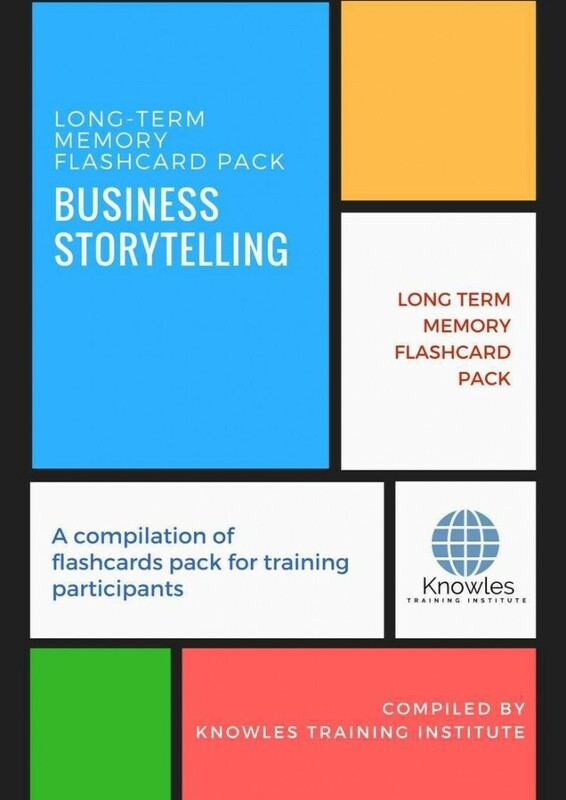 The approach allows you to recognise and craft compelling and unforgettable stories that can be used several times in business settings to show empathy or energise business conversations. 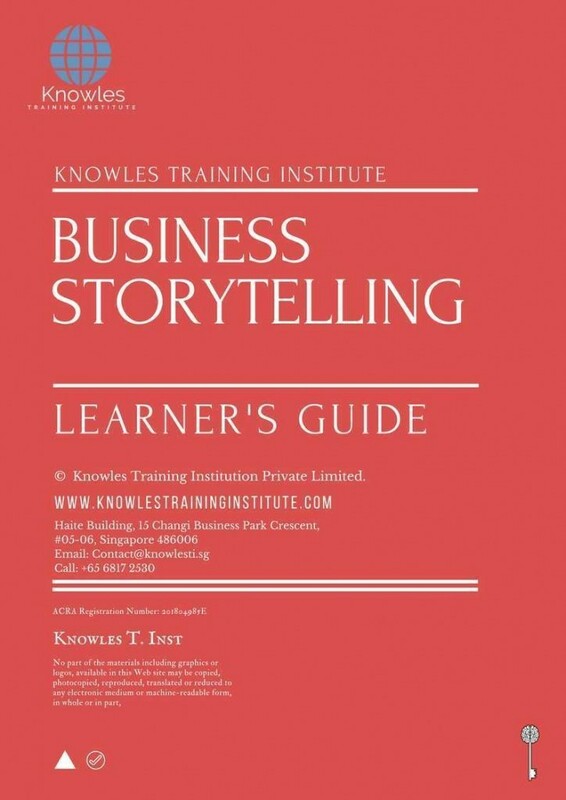 Why does great business storytelling work? What makes for great business storytelling? 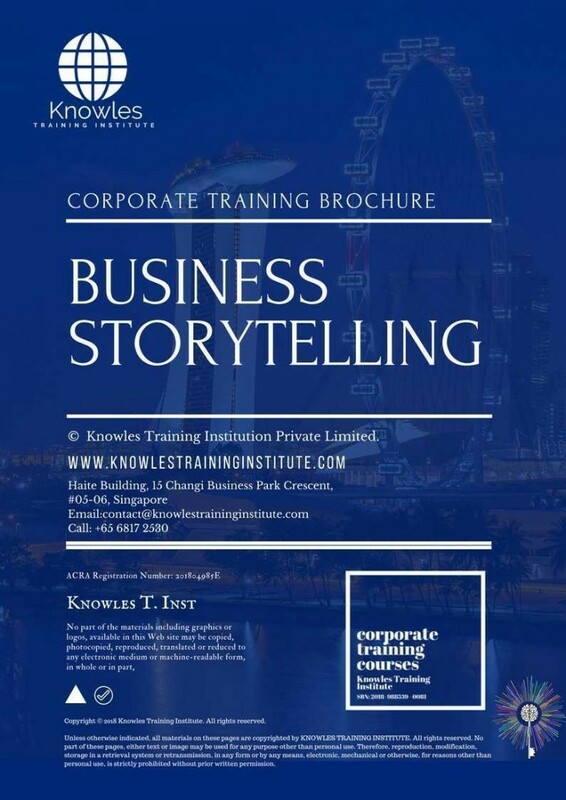 Request for this Storytelling course brochure. Fill up the short information below and we will send it to you right away!